Amnesty Regina’s Dragon Boat Team! The wide ranging reports on human rights that have been prepared by our researchers are available from the Amnesty International – International Secretariat. 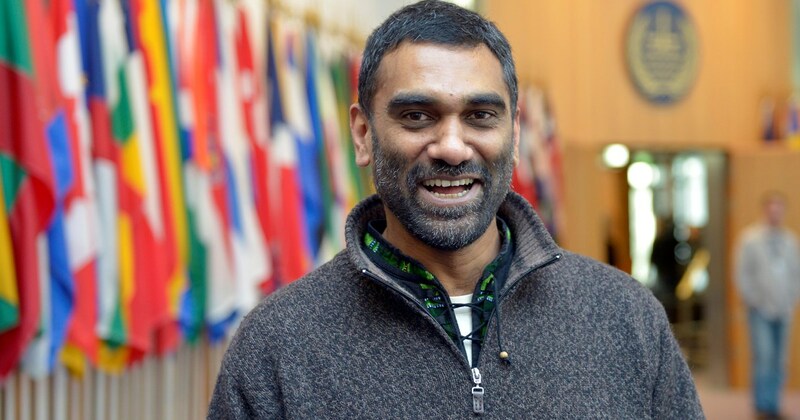 Kumi Naidoo is the Secretary General of Amnesty International.